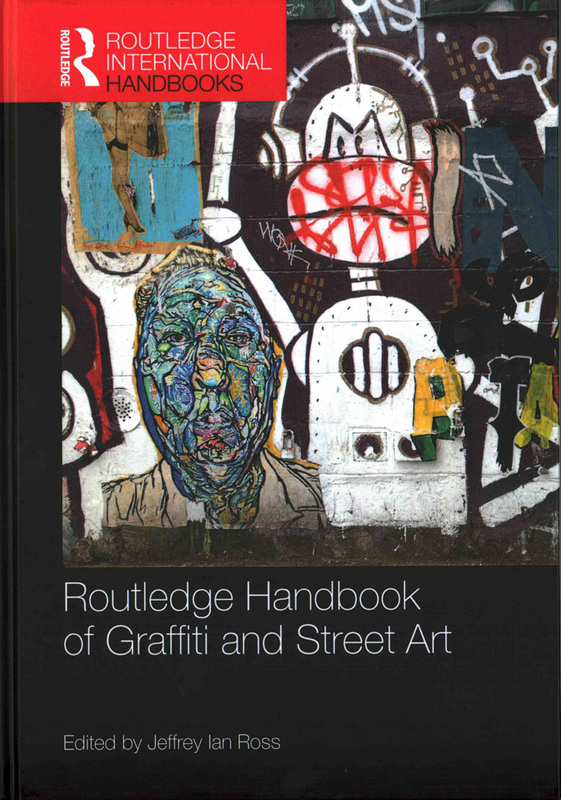 An in-depth analysis of graffiti and street art, the Routledge Handbook of Graffiti and Street Art presents a strong sampling of the current scholarship in the field. Edited by University of Baltimore Professor Jeffrey Ian Ross, it is appended by a glossary of graffiti terms and a chronology of graffiti beginning with early cave paintings. Effects of Graffiti and Street Art. With its mix of aesthetic, cultural, sociological and political perspectives across a richly diverse spectrum of topics – from the history of freight train graffiti in North America to the value of street and graffiti in the current art market – it is a fascinating foray into one of the most significant global movements of our time. Among the many essays of particular interest to those of us immersed in the current scene are: Rafael Schacter‘s thesis of graffiti and street art as “ornamental forms;” Jessica N. Pabon‘s examination of gender in contemporary street art; Jeffrey Ian Ross‘s discussion of London’s contemporary graffiti and street art scene; Mona Abaza‘s analysis of the graffiti and street art that surfaced in post-January 11 Egypt, and Peter Bengtsen‘s discussion of the value of street art removed from the street. What initially spurred your interest in graffiti? Beginning in childhood and continuing during my high school years, I spent a considerable amount of time creating visual art – graphic design, painting, photography and sculpture. Frustrated and/or disappointed with the quality of instruction in my public high schools, I enrolled in and completed courses at the Ontario College of Art–now Ontario College of Art and Design — in Toronto. Later, I was accepted to the Central Technical School Commercial Art program, as well as the Photographic Arts program at Ryerson College — now University–, but I chose not to attend. In many respects, my study of graffiti and street art, and the content of this book represent a way of coming full circle. The scholarly study of graffiti and street art deals with many subjects close to my personal interest areas, including codes, control, crime, criminal justice, deviance, gentrification, harms, illegalities, identity, state responses, power imbalances, protest, punishment, resistance, subjectivity, subterranean processes and networks, surveillance, urban incivility and vandalism. What inspired you to edit a book of this nature? In 2012 I decided to teach an undergraduate class on “Graffiti and Street Art” at the University of Baltimore. 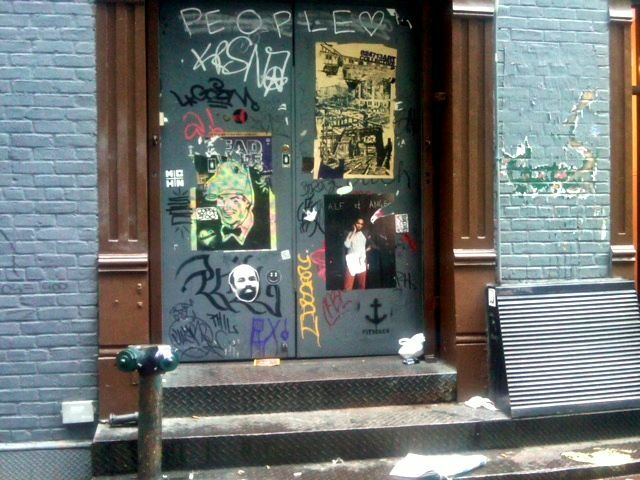 Over time, as I started to read the body of work on graffiti and street art, I noticed that it was short on empirical scholarly analysis, was of uneven quality, and was distributed through a diverse number of scholarly venues. What was missing was a reference book that presented and analyzed the important research, theories, and ideas related to the field of graffiti and street art. I was determined to assemble a collection of original, well researched and written pieces created by experts on this subject under one literary roof. This handbook is the result of this effort. How do you account for the increased interest among academics in graffiti and street art? 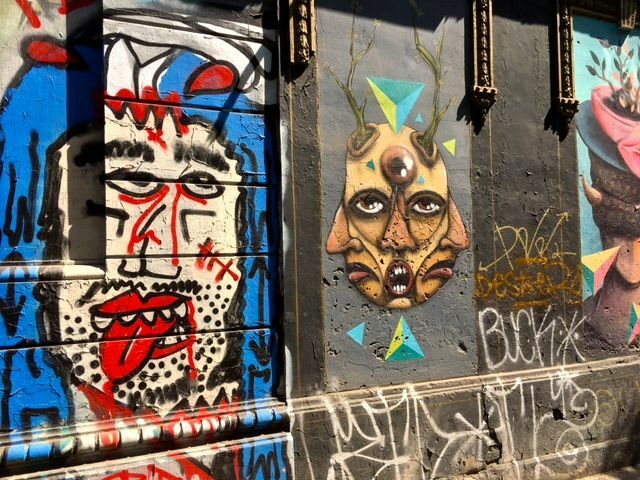 Graffiti and street art are pervasive in cities around the world. You cannot ignore it. Because the amount of graffiti and street art has increased since the 1960s and has changed in form and content, it is something to be examined by an interdisciplinary cadre of scholars. How did you decide what topics to include? Through an intense reading of the scholarship of graffiti and street art, and by consulting with some of my contributors, I was able to disentangle what are/were the most important topics to include in the book. And how did you decide which academics/scholars/authors to include? Again through a careful read of the scholarship and by engaging with my contributors with respect to who might be the most appropriate scholar/author to write on a particular topic, I was able to narrow down which academic to invite to write a chapter. Are there any particular theories presented here that particularly surprised or enlightened you? 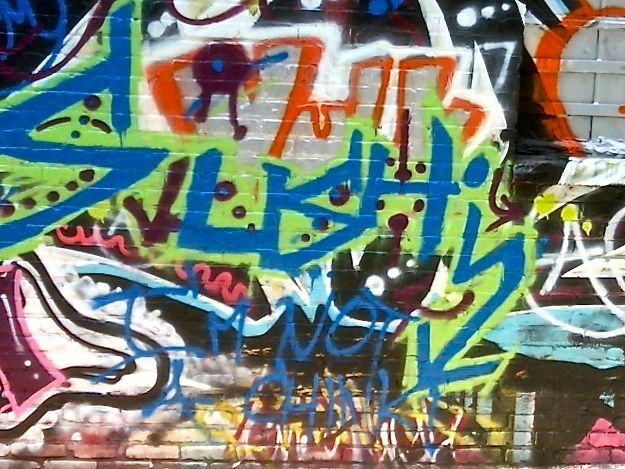 I am a big fan of subcultural theories of crime, but recognize that there are numerous other theories embedded in other social sciences and the humanities that are relevant here, including different kinds of literature that play into the study of graffiti and street crime, like gentrification, space, etc. Who is the audience for your book? The Handbook is easy to read and designed to answer common questions asked by undergraduate and graduate students, as well as by experts on graffiti and street art. This book is also accessible to practitioners — individuals working, or aspiring to work, in the fields of criminal justice, law enforcement, art history, museum studies, tourism studies, urban studies, etc., as well as policy- makers in these fields. In addition, it is of interest to members of the news media covering stories on graffiti and street art. The analysis and writing are accessible to upper-level university students — typically referred to as juniors and seniors at American universities — and graduate students. This volume will also be useful for scholars and libraries, and can easily be utilized in the classroom context. A reference book of this nature will be of interest not only in the previously mentioned scholarly fields, but it will also be specifically relevant to those institutions that have programs in cultural studies, visual arts, tourism, and museum studies. Last but certainly not least, the Handbook will appeal to a wide international audience.